Universal City Walk, Hollywood, Calif – The countdown is on to 5 O’Clock as Universal CityWalk toasts the arrival of Jimmy Buffett’s Margaritaville restaurant to the destination—the first-ever in California—with an exclusive performance by singer, songwriter and best-selling author Jimmy Buffett and the Coral Reefer Band on Thursday, March 30. Fans can enter to win tickets to Buffett’s invite-only performance on the Margaritaville stage at www.citywalkhollywood.com/margaritavillesweeps. 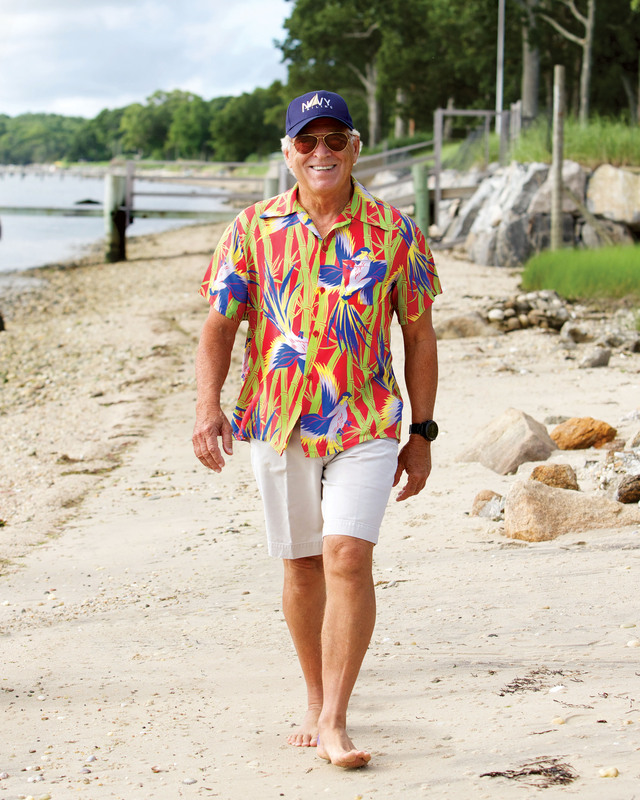 For a preview of Margaritaville, click here. More information on Universal CityWalk is available at www.CityWalkHollywood.com or at http://www.citywalkhollywood.com/Dine/Casual-Dining/Jimmy-Buffett-s-Margaritaville/. Regular updates can also be found on CityWalk’s Twitter @CityWalkLA, Facebook-Universal CityWalk Hollywood and Instagram @CityWalkLA. Universal Studios Hollywood is The Entertainment Capital of L.A. and includes a full-day, movie-based theme park and Studio Tour. As a leading global entertainment destination, Universal Studios Hollywood delivers highly themed immersive lands that translate to real-life interpretations of iconic movie and television shows. Recent additions include “The Wizarding World of Harry Potter™” which features a bustling Hogsmeade village and such critically-acclaimed rides as “Harry Potter and the Forbidden Journey” and “Flight of the Hippogriff™,” Universal Studios Hollywood’s first outdoor roller coaster. Other immersive lands include “Despicable Me Minion Mayhem” and “Super Silly Fun Land” as well as “Springfield,” hometown of America’s favorite TV family, located adjacent to the award-winning “The Simpsons RideTM” and the “The Walking Dead” daytime attraction. The world-renowned Studio Tour is Universal Studios Hollywood’s signature attraction, inviting guests behind-the-scenes of the world’s biggest and busiest movie and television studio where they can also experience such authentic and immersive thrill rides as “Fast & Furious—Supercharged.” The adjacent Universal CityWalk entertainment, shopping and dining complex also includes the all-new multi-million dollar, completely redesigned Universal Cinema, featuring deluxe recliner seating in screening room quality theatres, and the “5 Towers” state-of-the-art outdoor concert stage.